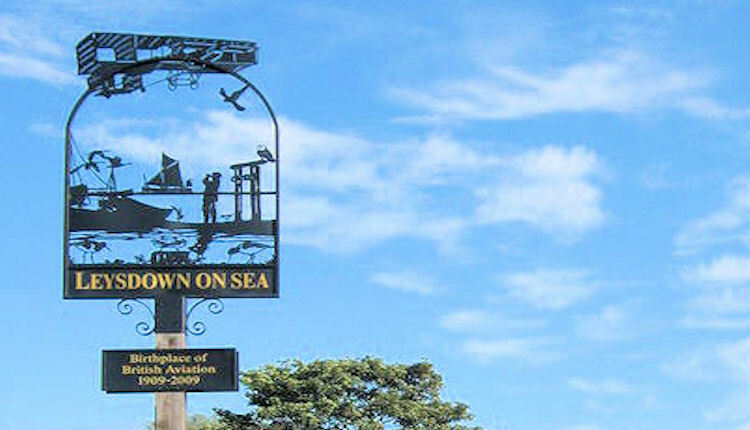 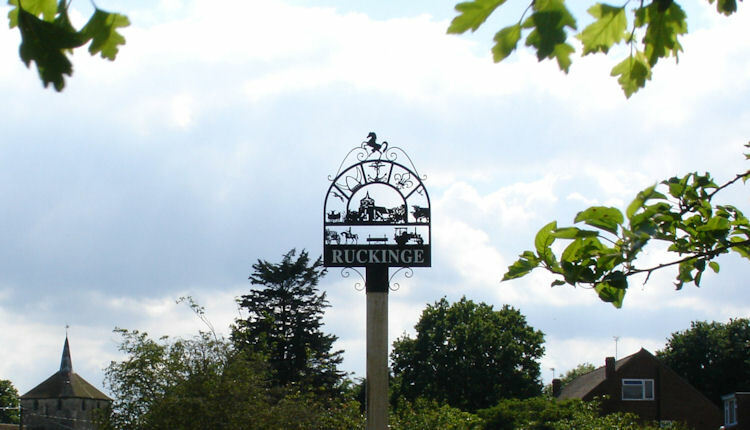 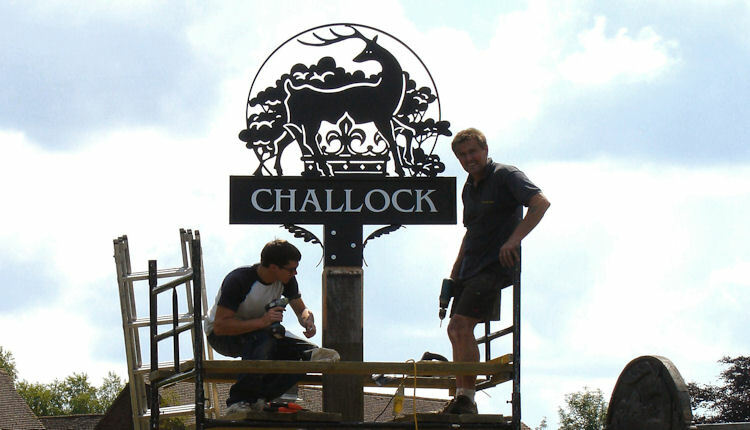 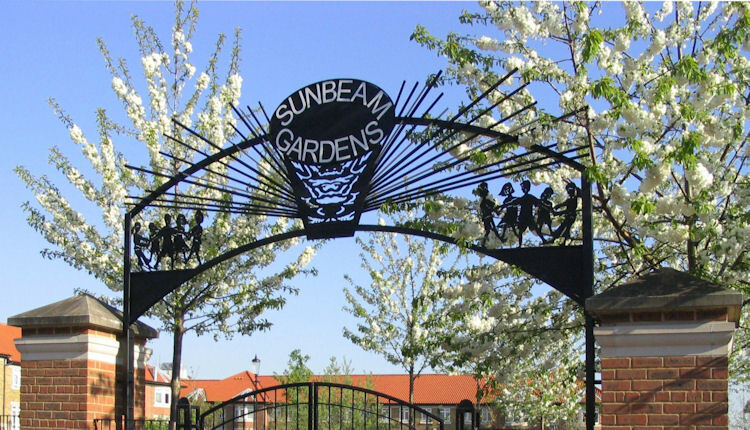 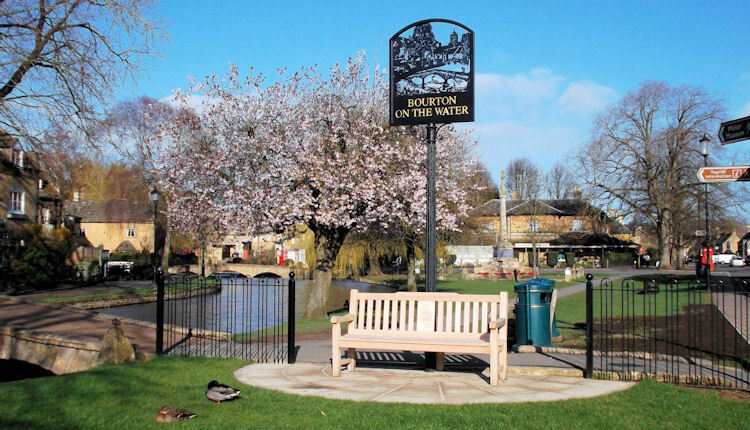 At Black Forge Village Signs, we work with councils and committees to individually design a sign for your village. 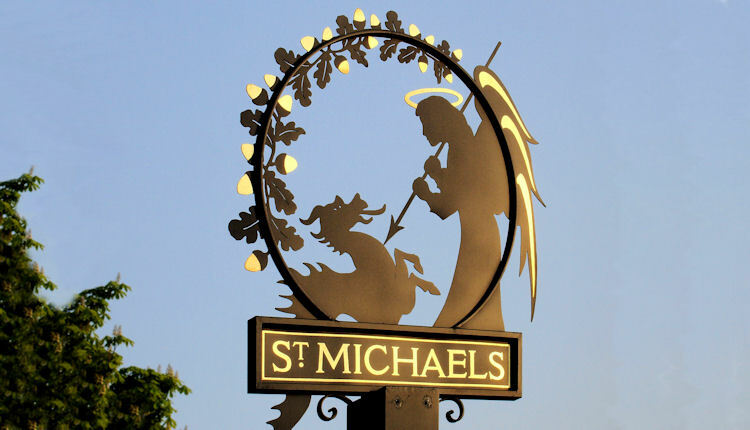 This website only shows a small selection of previous commissions, however, if you do not see exactly what you are looking for, then please do not hesitate to contact us. 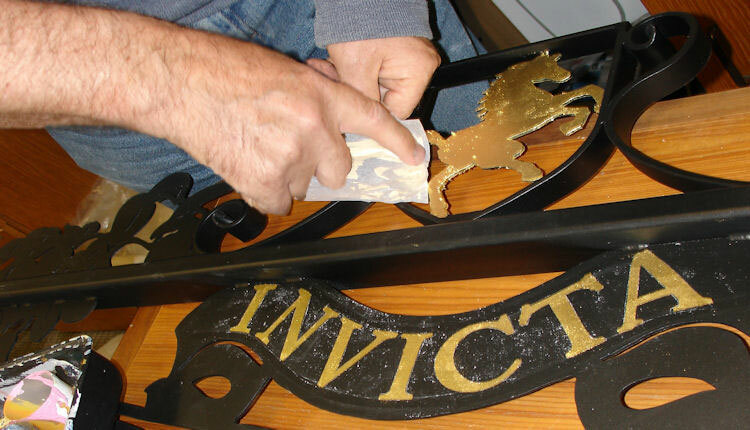 We provide a design, full specification list and quotation for approval prior to manufacture. 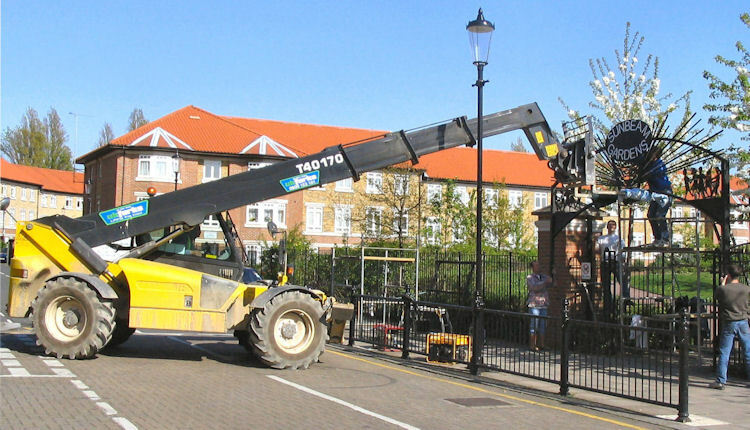 We offer the full service from concept to installation, including oak posts, decorative stone surround, hanging brackets for flowers, machinery, scaffolding etc. 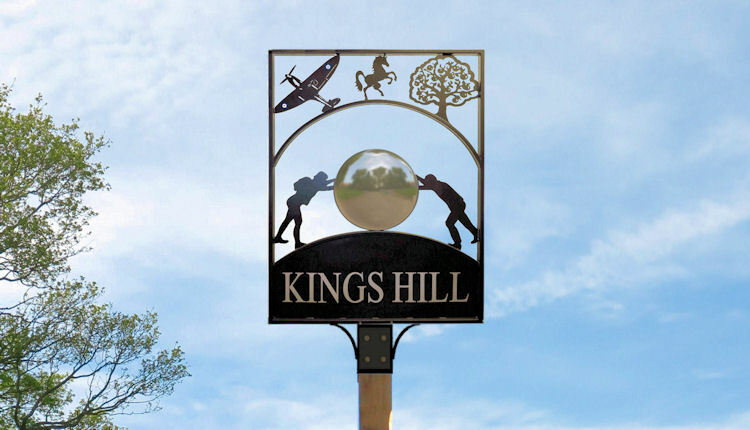 We have made many prominent village signs across the country which we are happy to deliver from the south east where we are based. 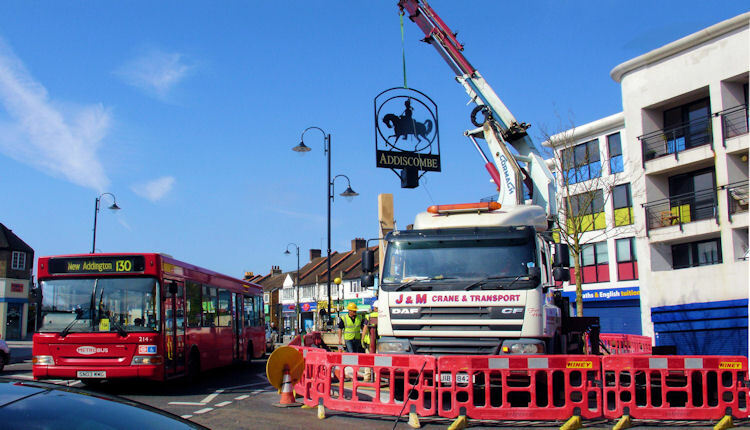 Some examples of which can be viewed on our examples page. 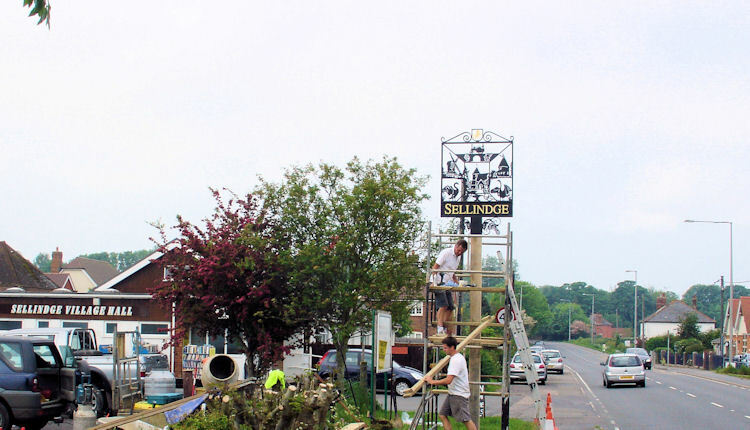 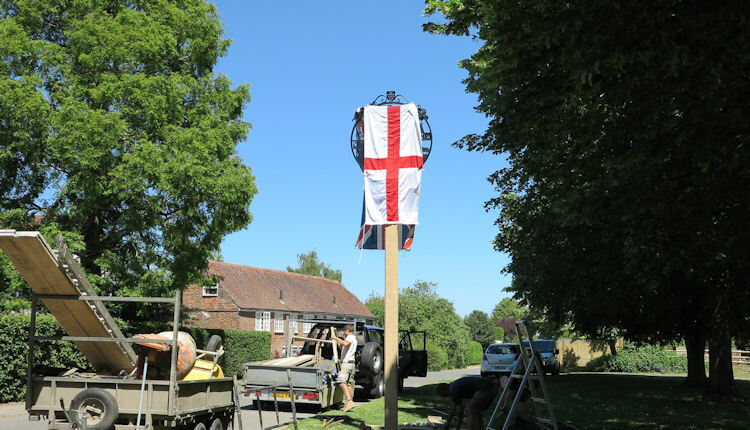 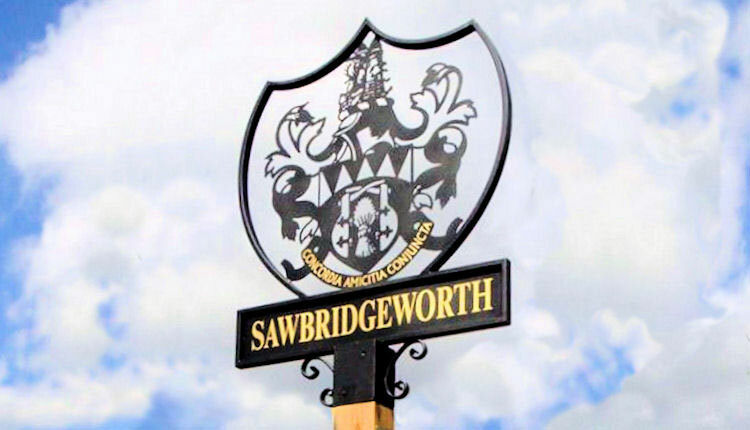 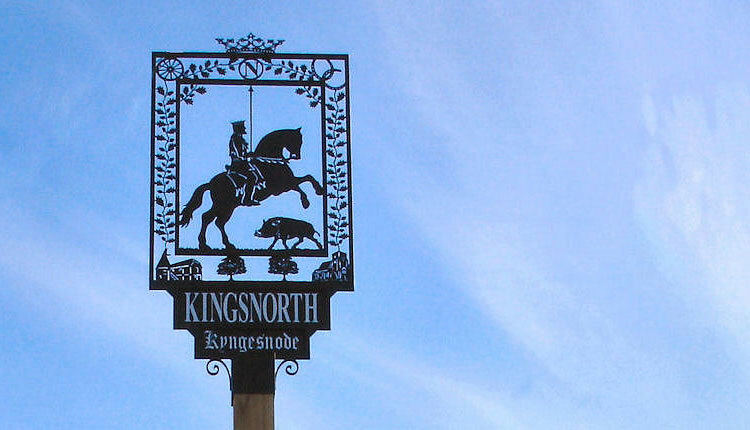 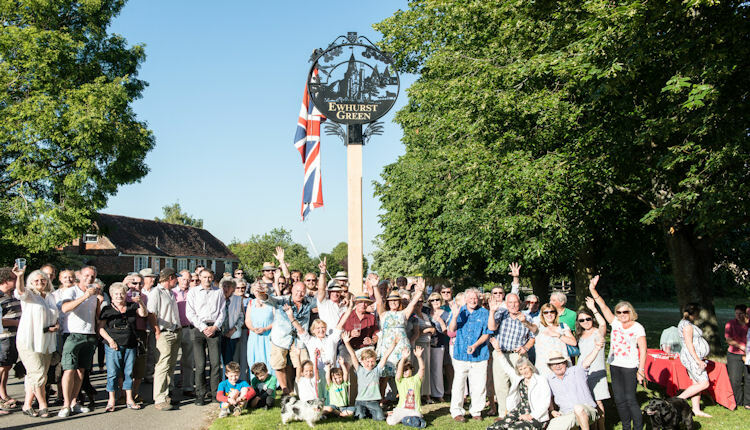 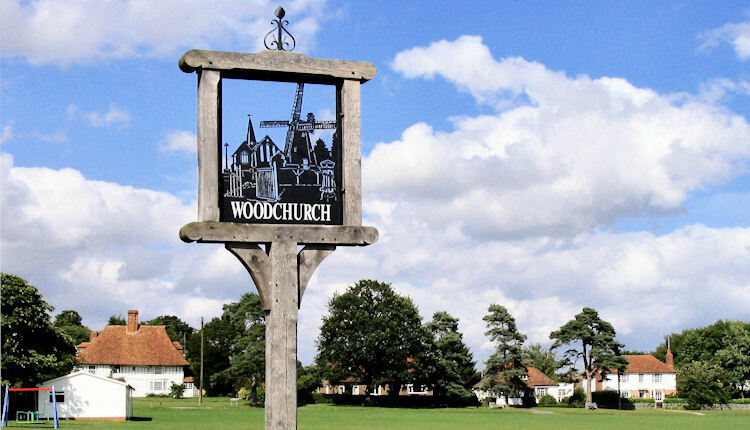 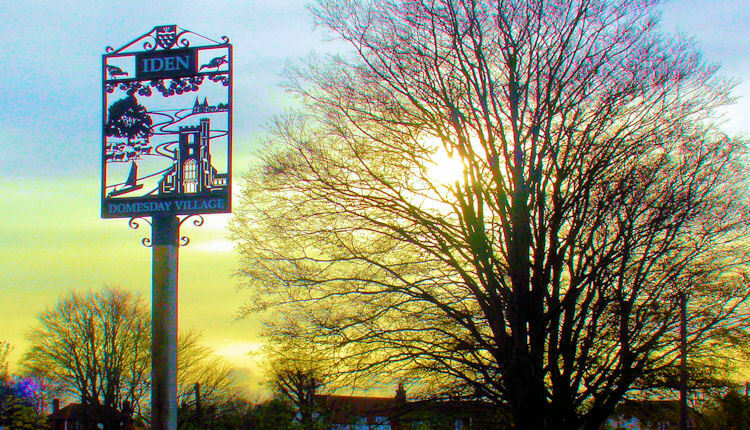 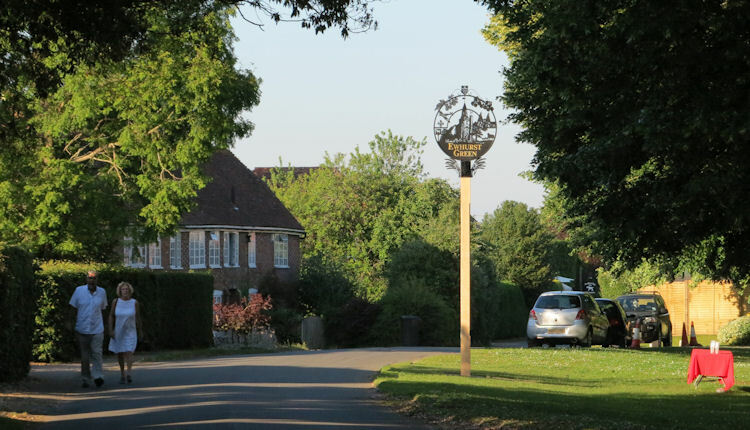 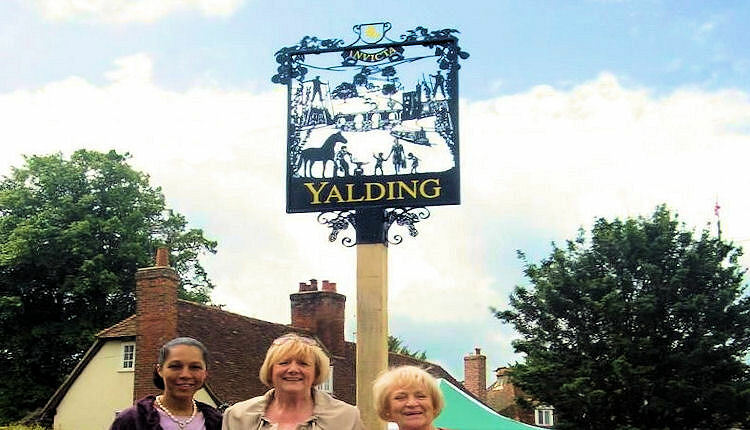 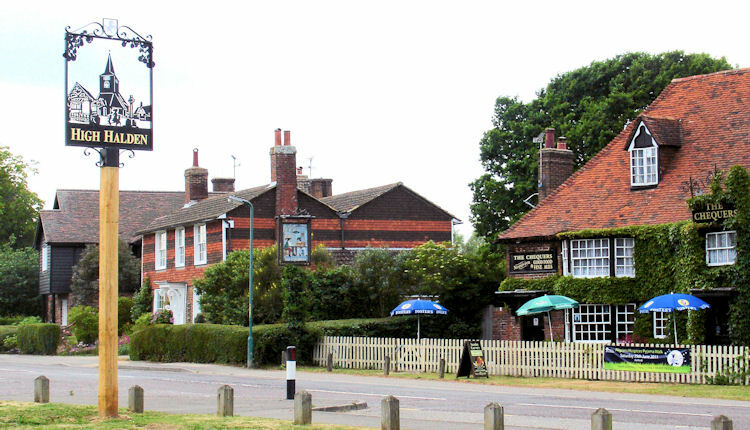 We have been featured on television, including the BBC who did a feature on our village signs. 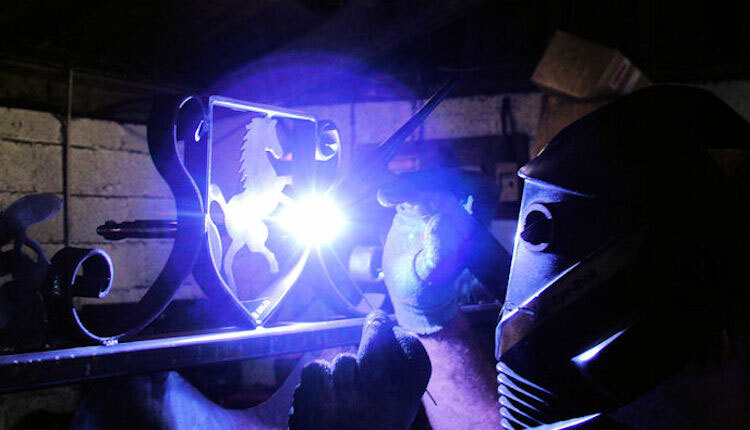 One of the videos above is a short news item about us which includes a visit to our forge and an interview with our designer Rod Fender. 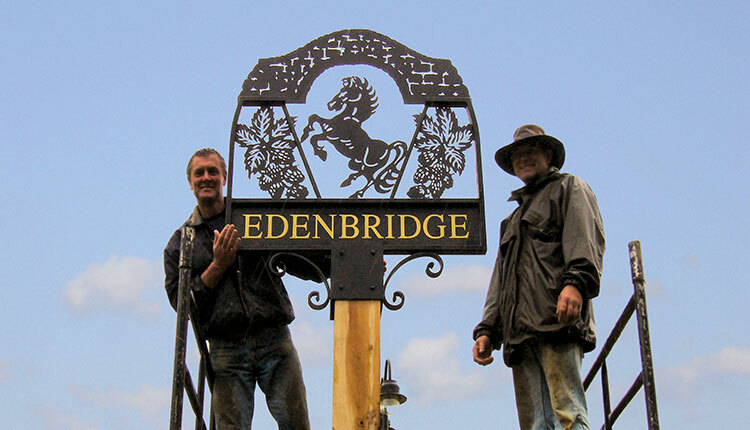 Please be assured that as a long established, traditional village forge coming up to our 25th anniversary, we specialise in bespoke, artistic ironwork; which combined with skill, enthusiasm and a 'quality without compromise' work ethic will guarantee an end result that will stand proudly in your village for many lifetimes. 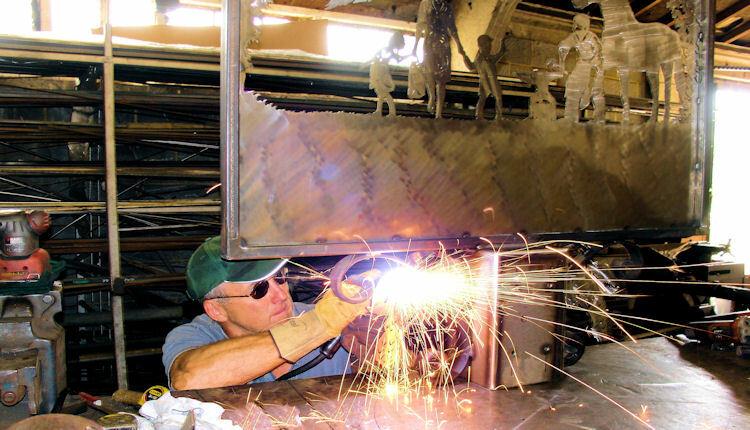 We are available for visits upon appointment and are happy to give a tour of our forge. 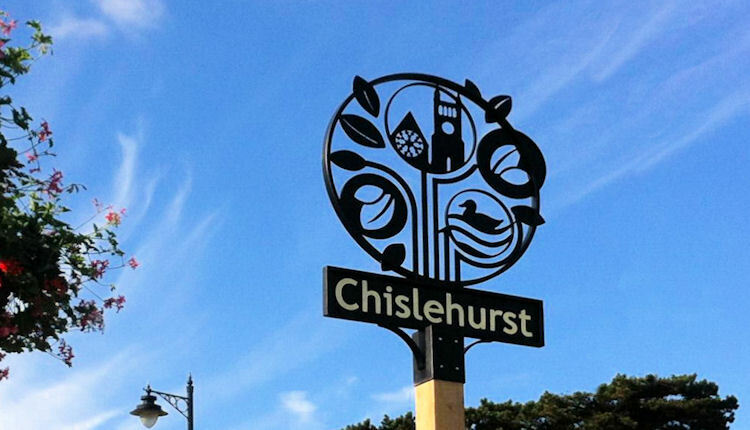 We can also be visited at The Chelsea Flower Show, at which we have been invited to exhibit by the RHS every year for the last 20 years. 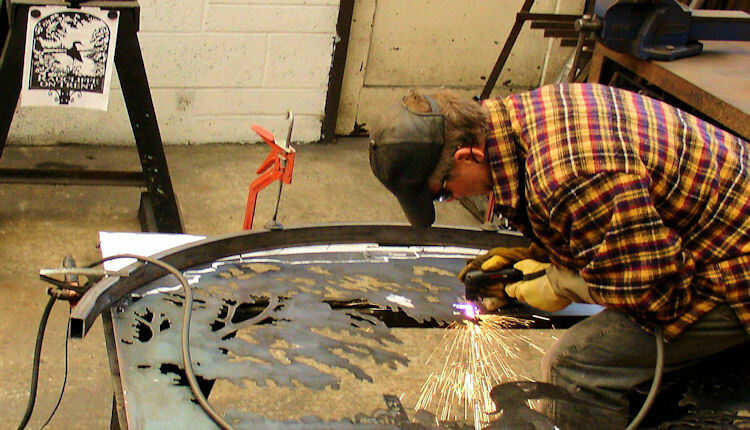 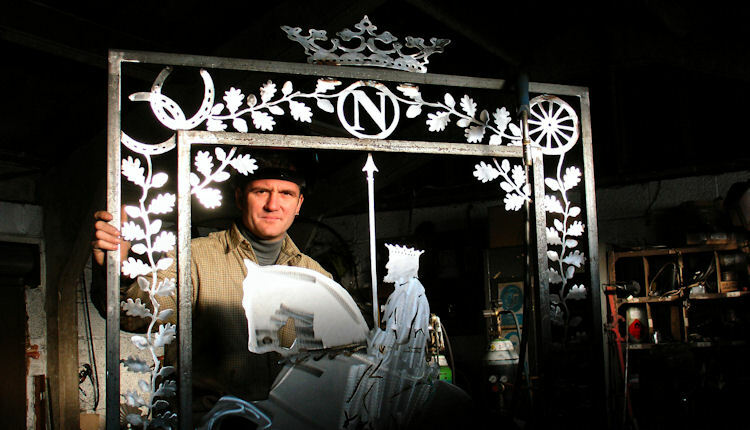 Alternatively, visit our main website at www.blackforgeart.co.uk which displays a wider range of commissions including gates, railings, forge work, weathervanes and domestic signs.